Two basic folding techniques and some simple flowers. Aim to make at least two flowers. I am not a beginner and have been making Kanzashi jewellery for a while now but wondered if I should learn how to do it properly. Do you have any more workshops planned ? 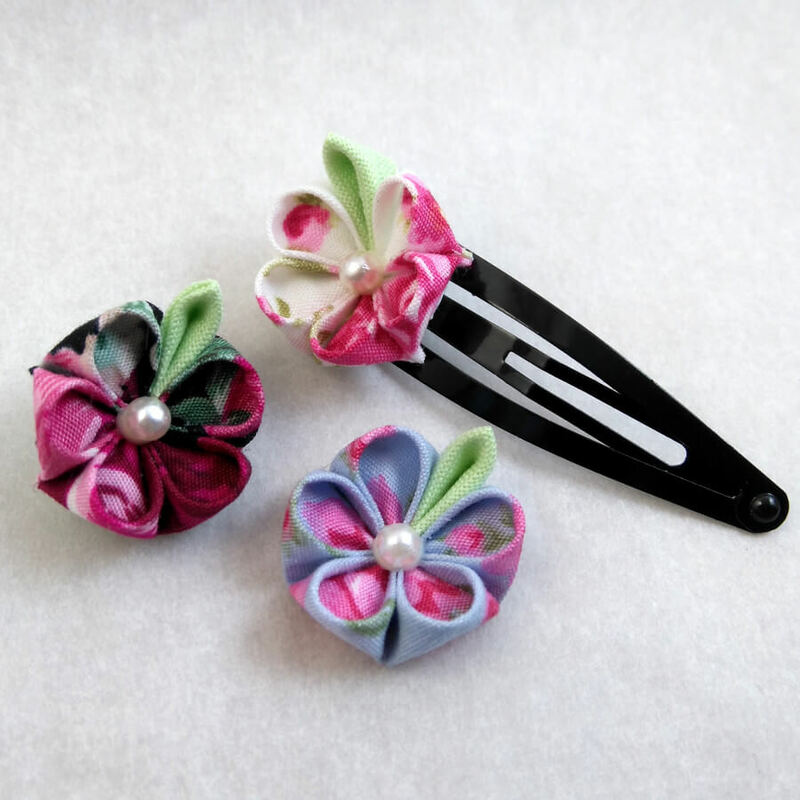 I sent you an email just now about Kanzashi jewellery workshops but omitted to say that I live in Suffolk, so an evening workshop would be tricky for me to say the least, so daytime only, please.